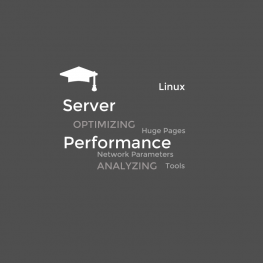 Become a Linux Pro in 3 days. Online training: you will need a computer and internet connection. I use gototraining.com to offer a virtual classroom experience. Send me your request and I will contact you as soon as possible to the explore possibilities. Sander van Vugt has been teaching Red Hat, SUSE, and LPI Linux classes since 1994. He is best-selling author of numerous books and videos. Being an independent Linux trainer, author, and consultant he serves his clients all over the world or online from his home country The Netherlands. 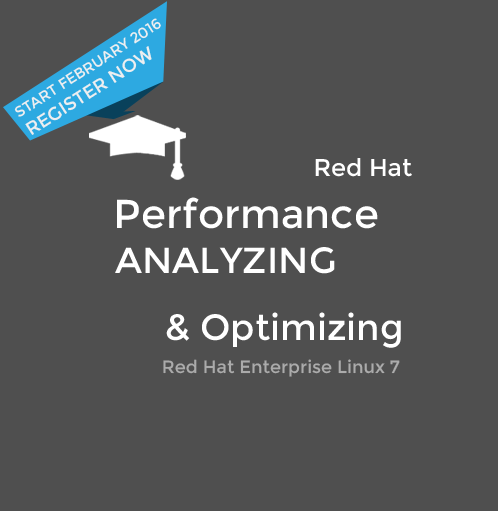 Red Hat, RHCSA, RHCA, RHEL, Red Hat Certified Engineer and RHCE are trademarks or registered trademarks of Red Hat Inc. These videos, nor its maker are affiliated with the trademark owner.